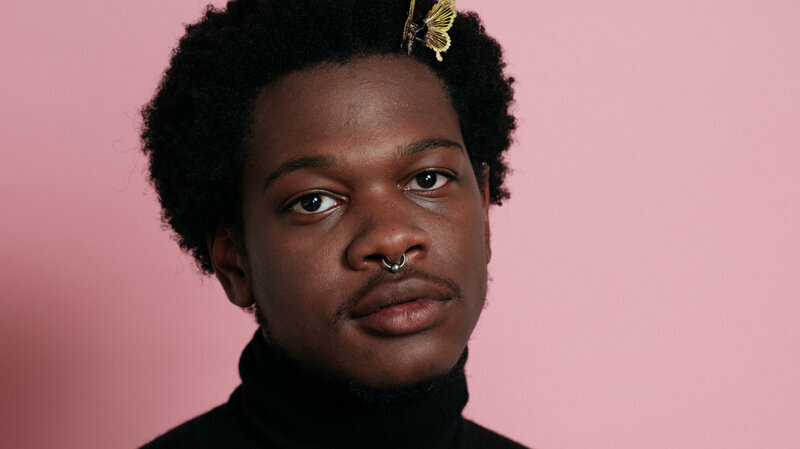 Shamir’s newest album Revelations will be available everywhere on November 3rd via Father/Daughter Records, but NPR Music’s got the plug right here and now for you; you can stream the album in full here. I’m a millennial / 90’s kid. Before I was decorating my AIM profile to perfection with stupid song lyrics, I was playing CD-rom Detective Barbie games on my family’s huge dial-up computer.